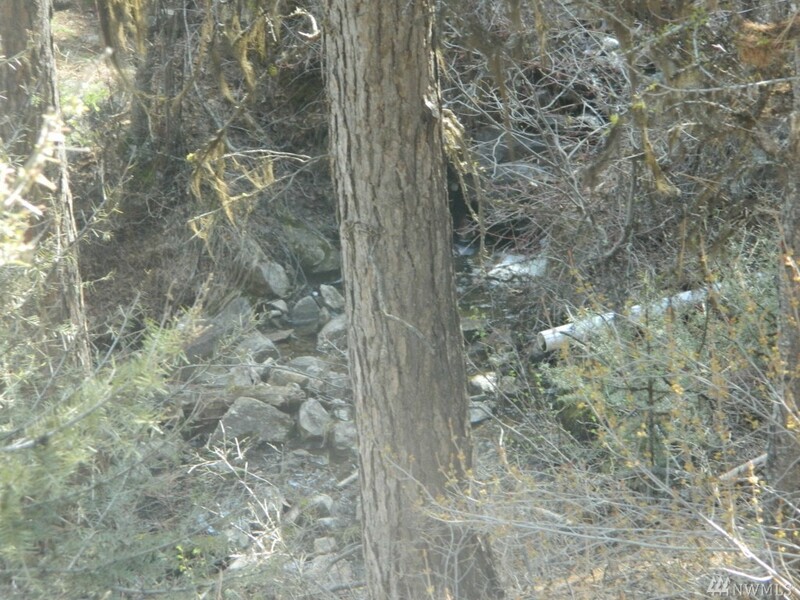 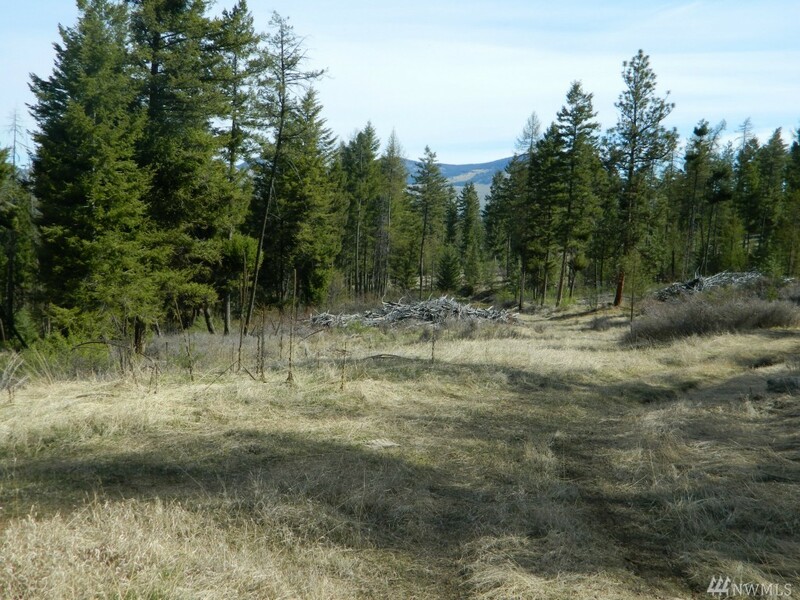 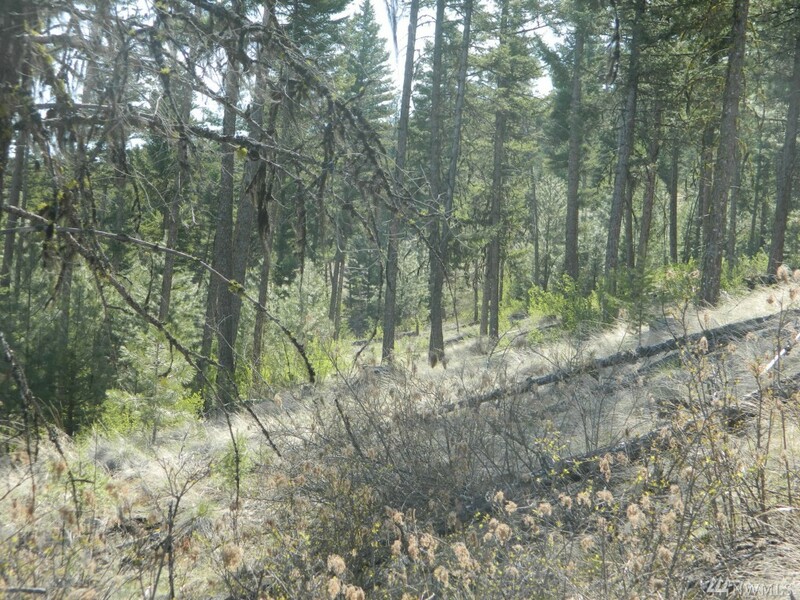 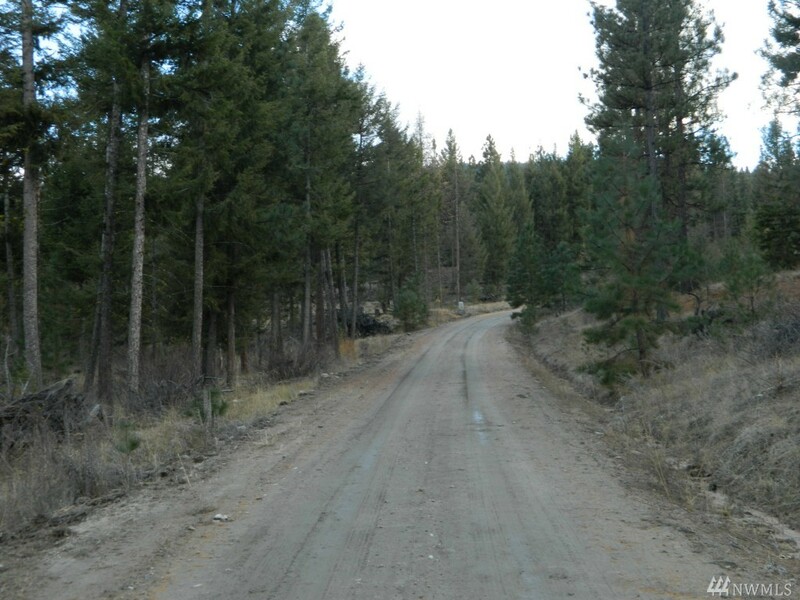 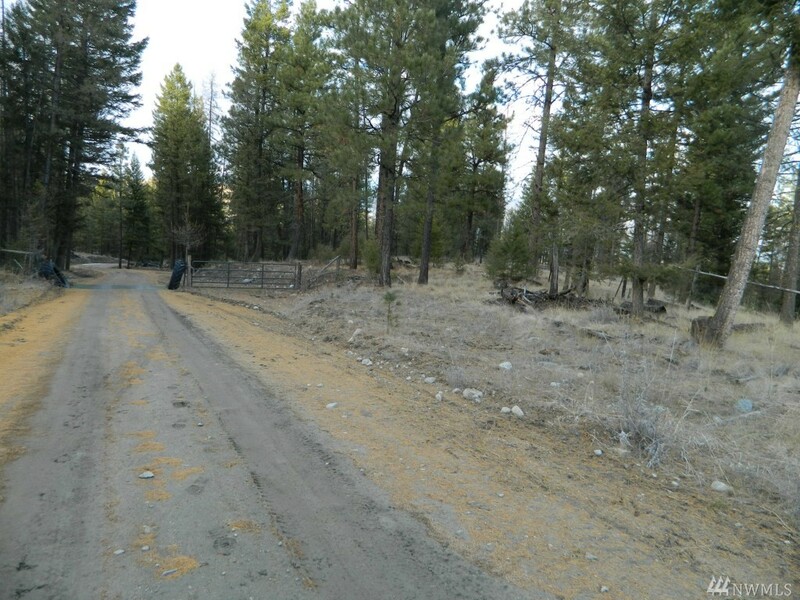 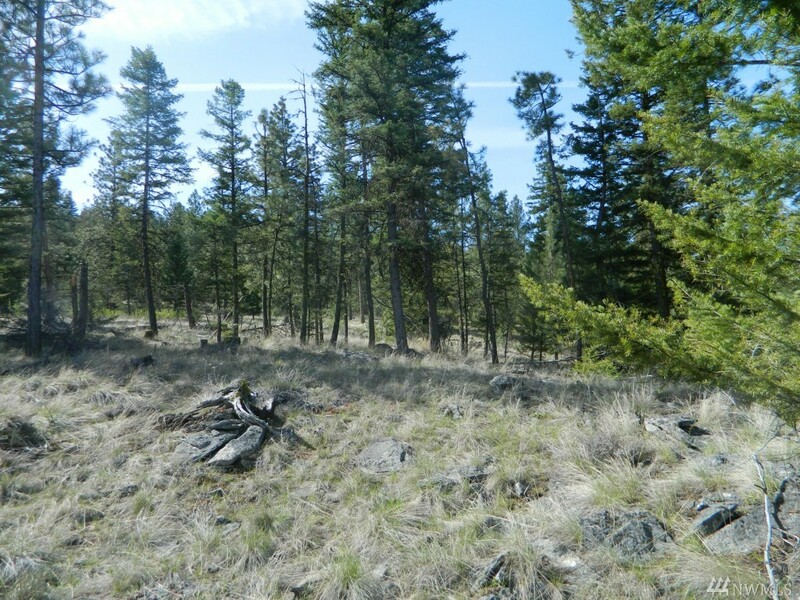 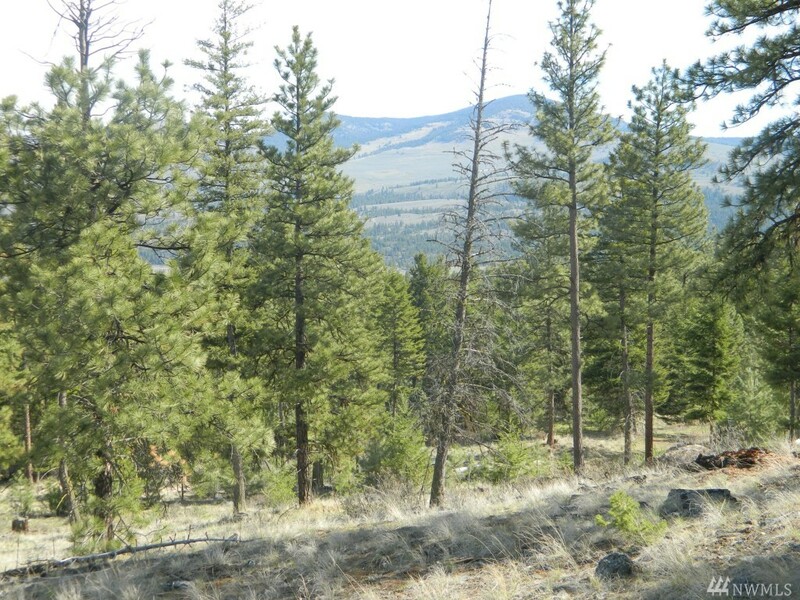 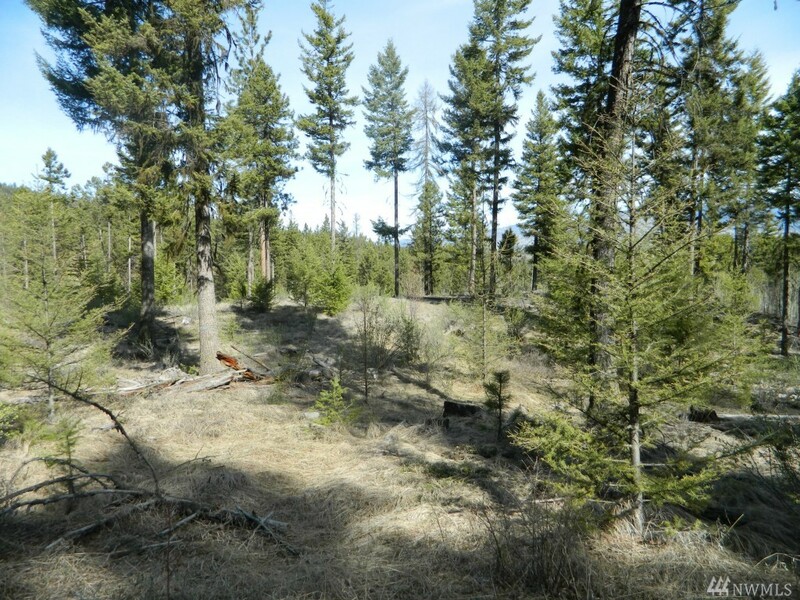 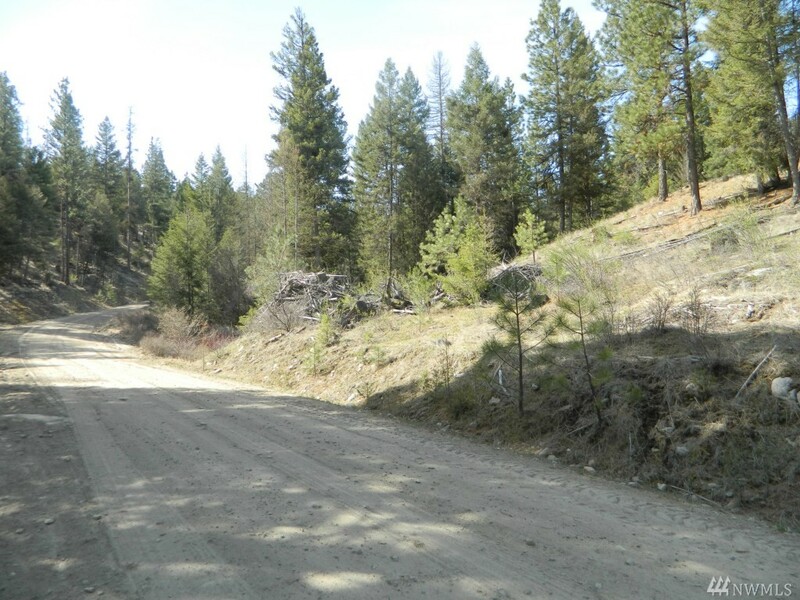 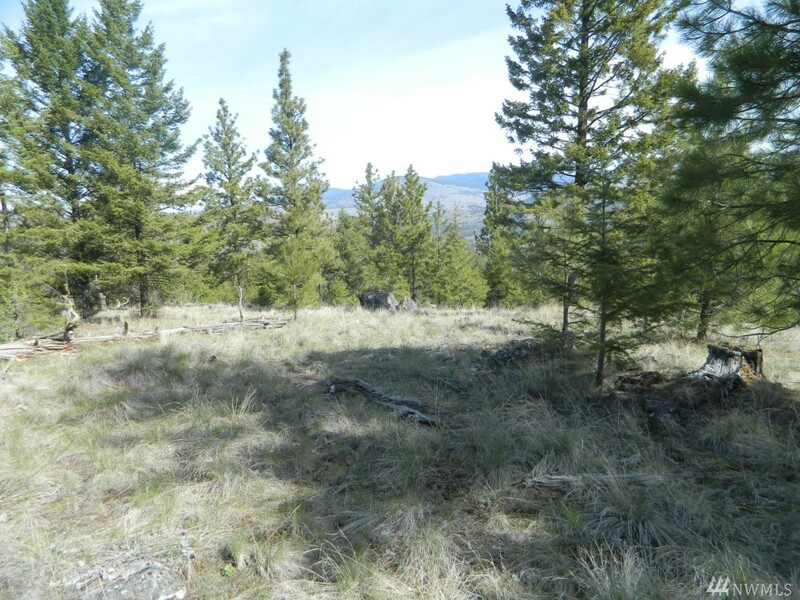 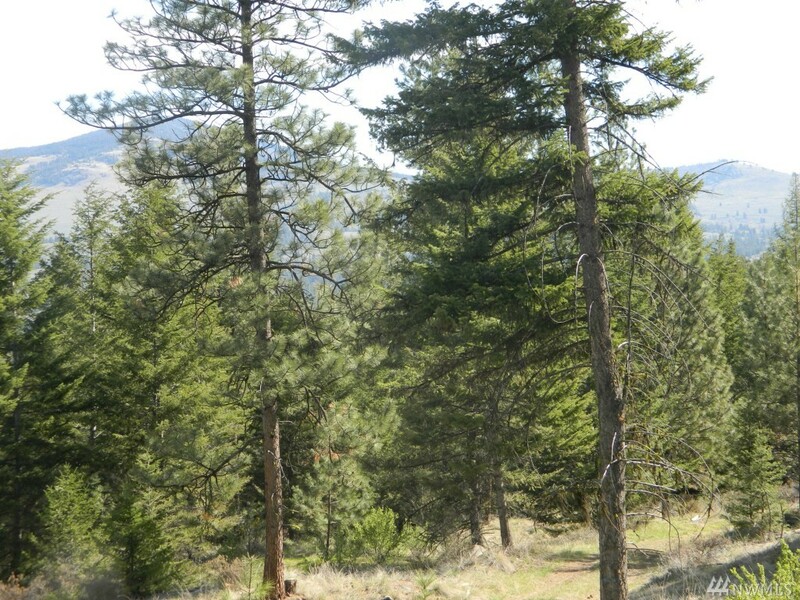 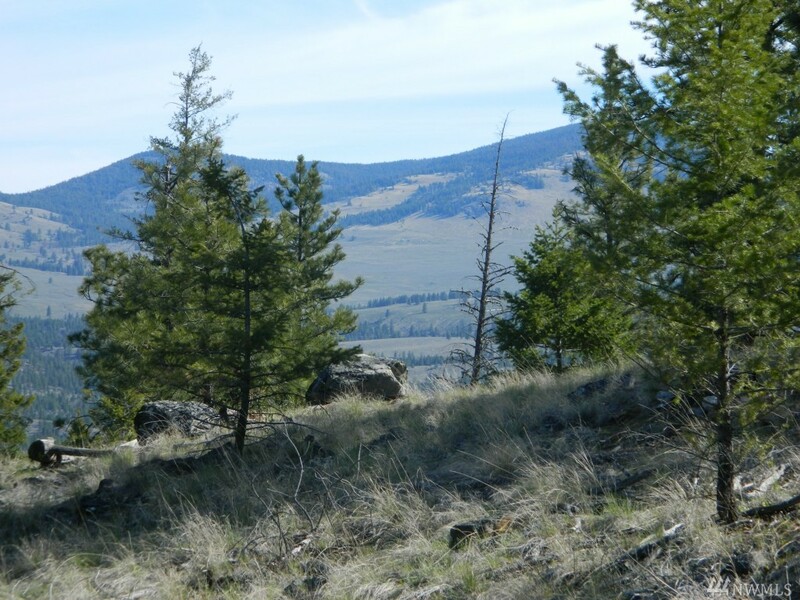 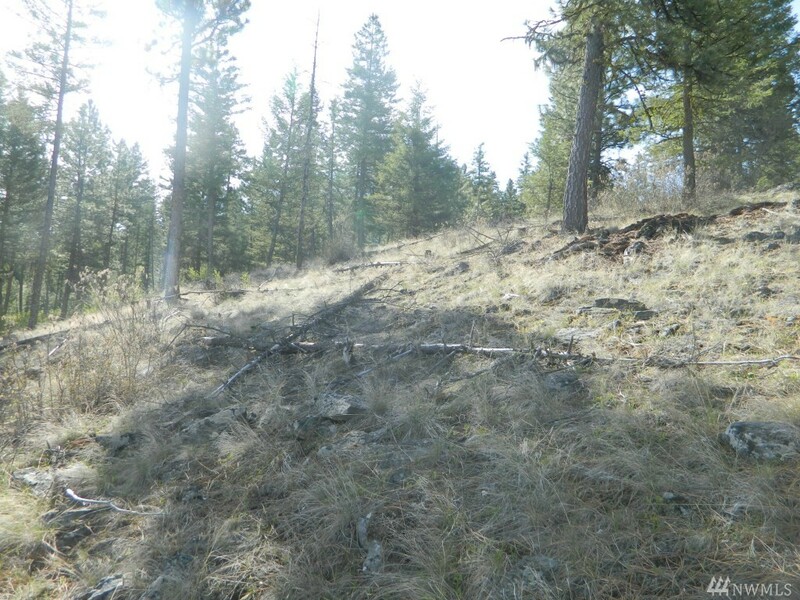 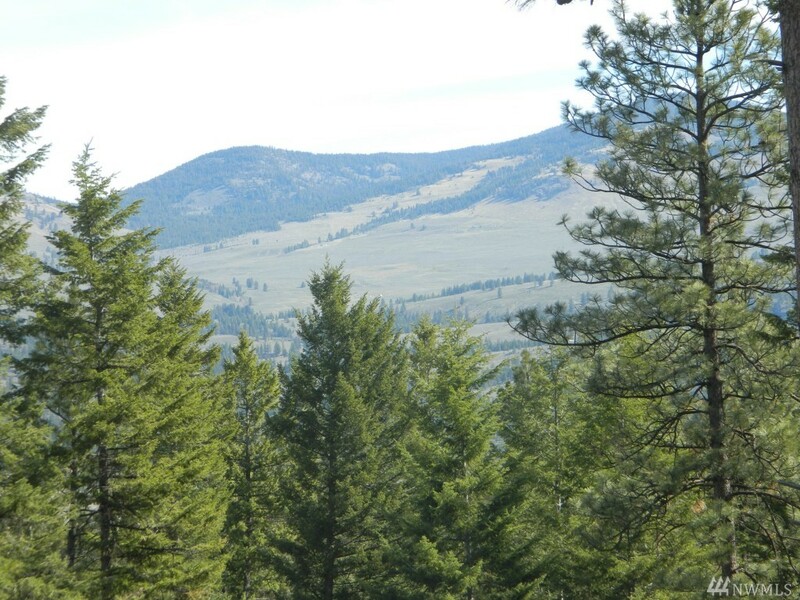 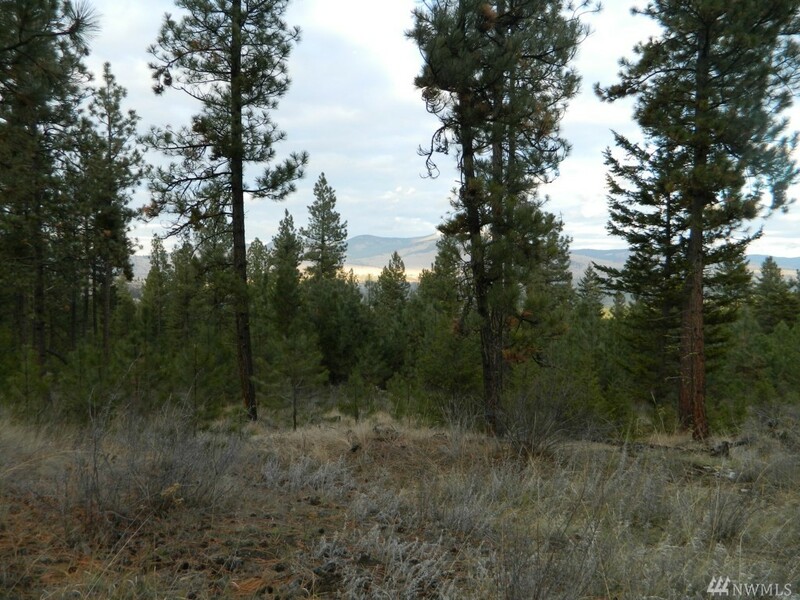 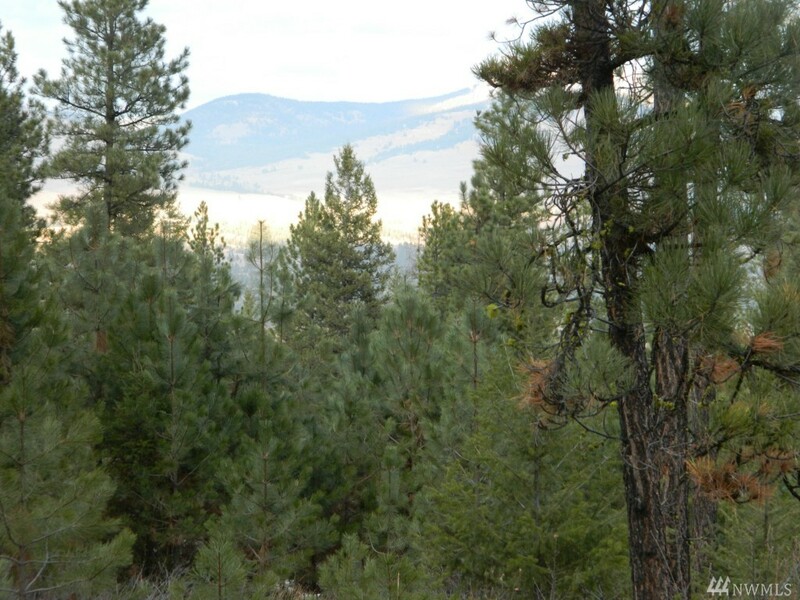 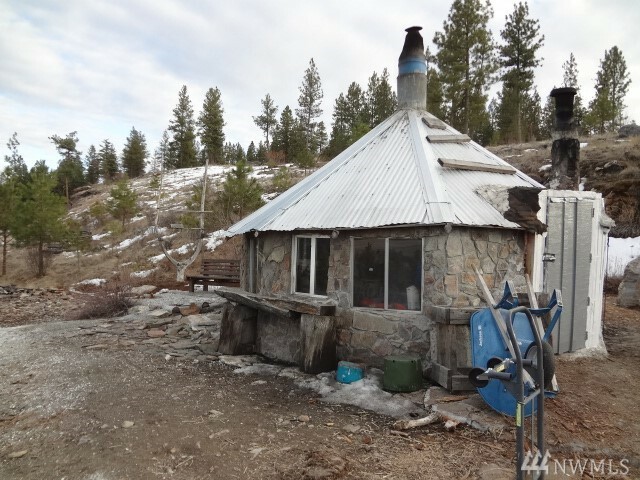 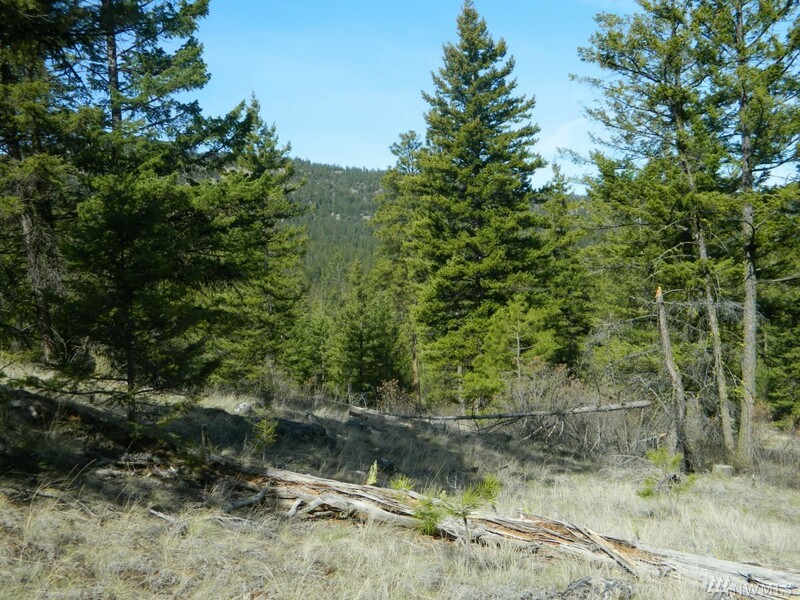 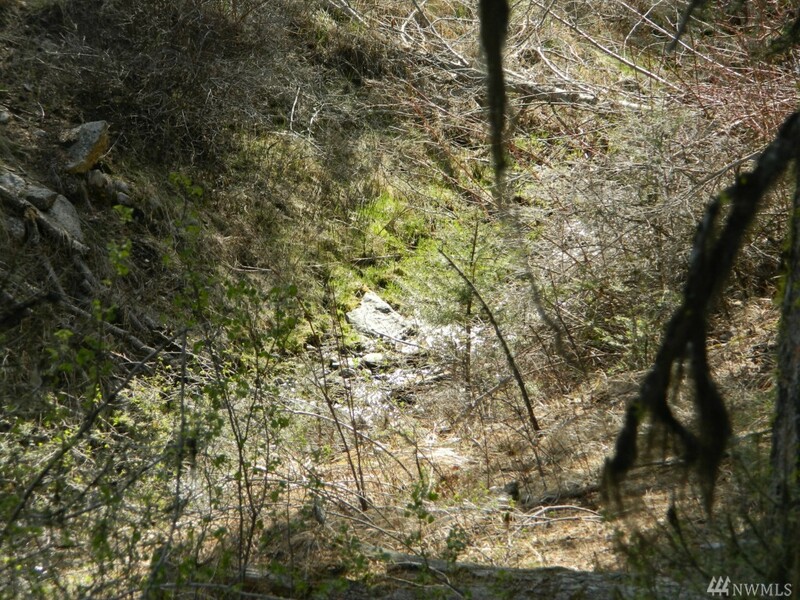 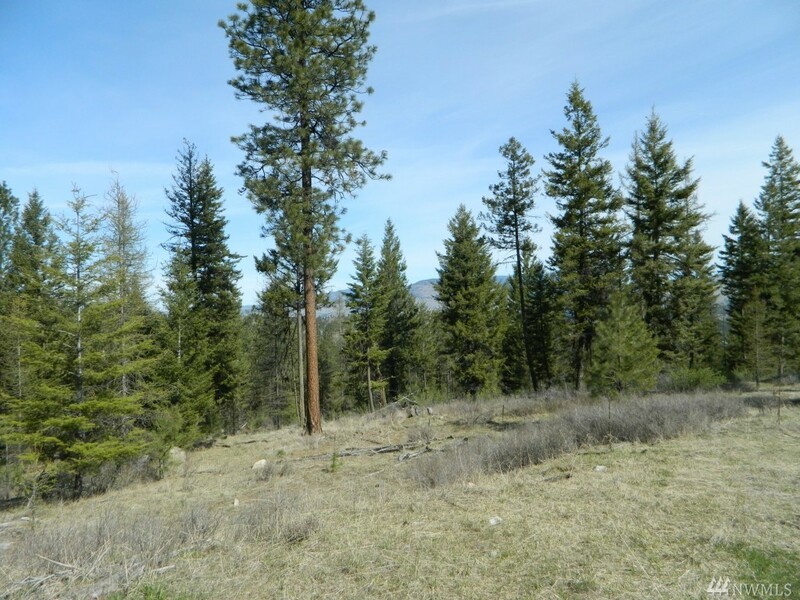 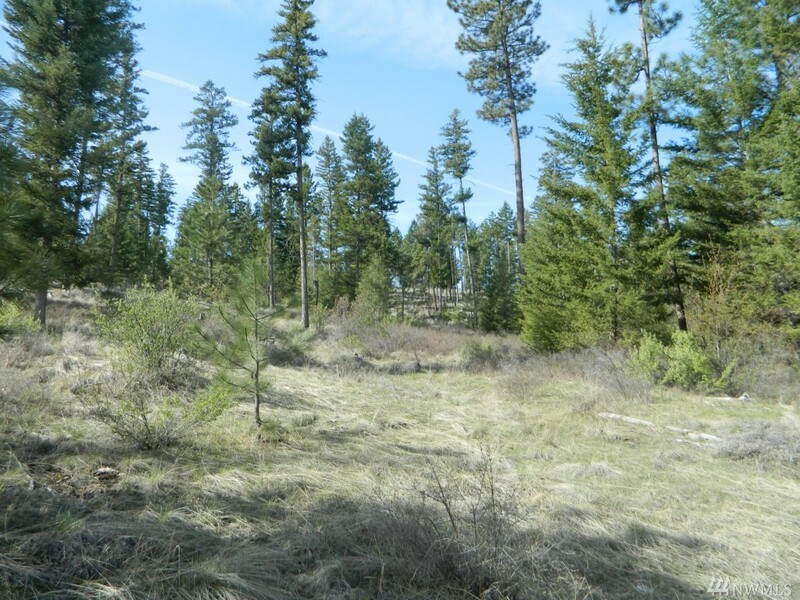 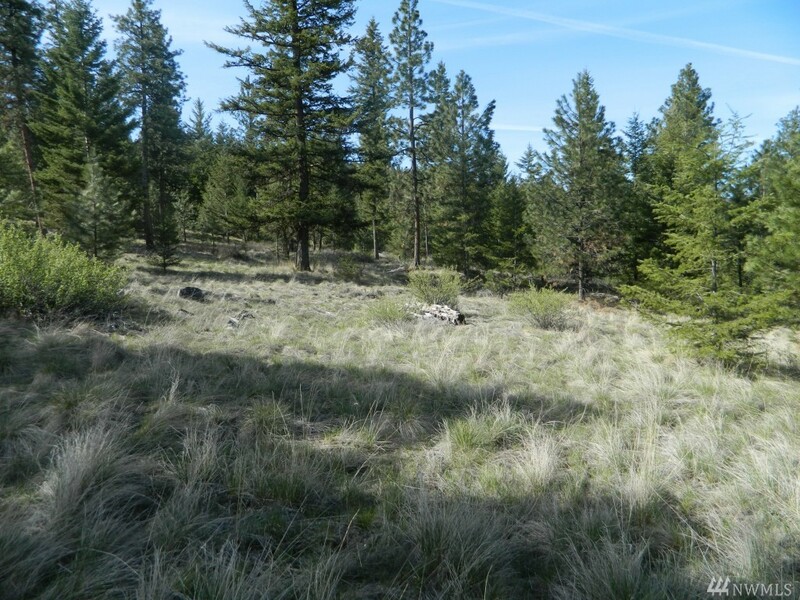 An Opportunity To Own One Of The Few Available Large Parcels In The Wondrous North End Of Okanogan County. 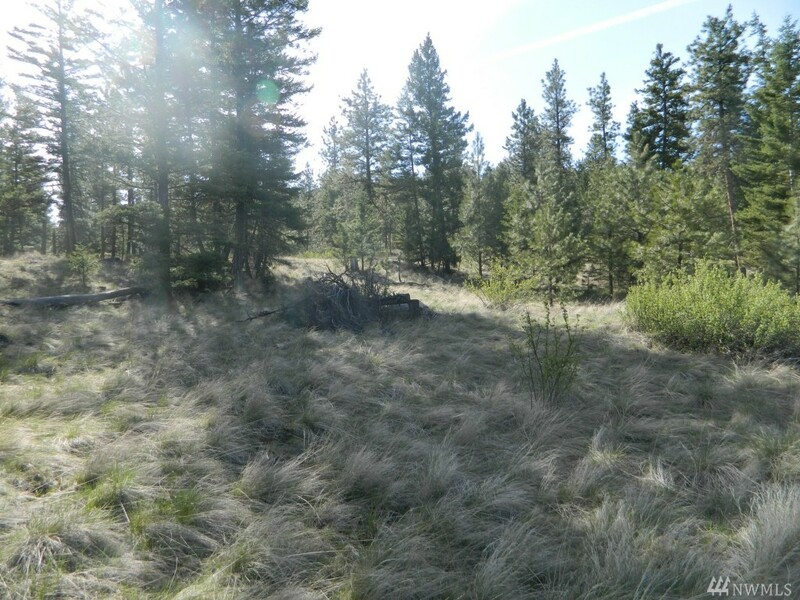 This Parcel Has Potential Investment / Development Value Or Simply A Chance To Seclude Yourself In The Middle Of A Beautiful Timbered Parcel. 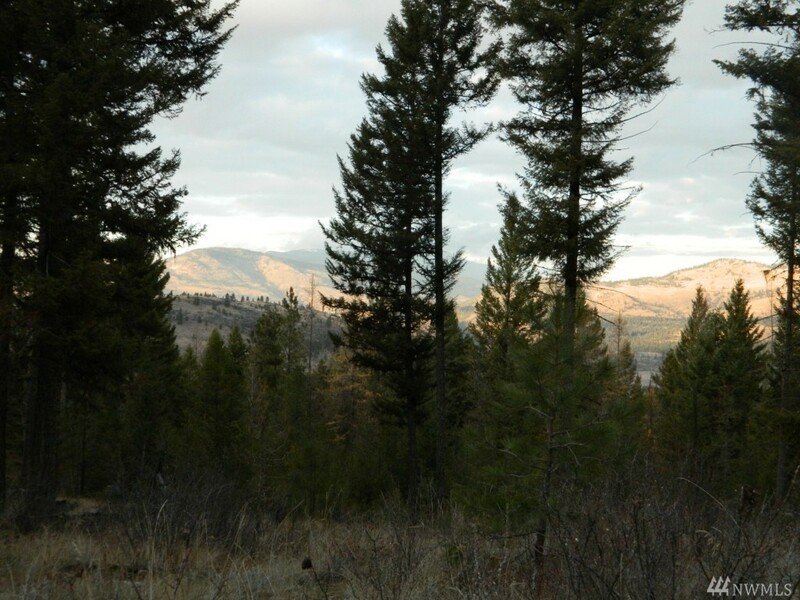 Several Lakes And Hundreds Of Acres Of Public Land In The Area.